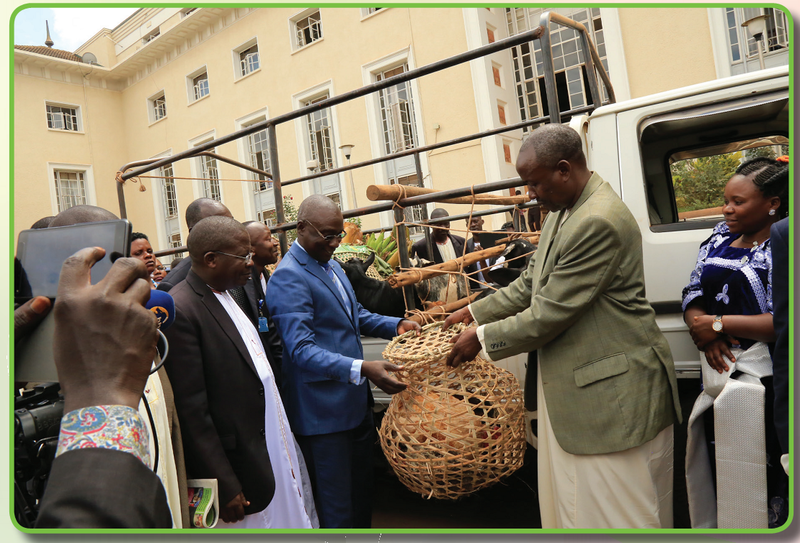 These are basically gifts contributed to the wellbeing of Kabaka’s household (palaces) by people within Buganda. They are collected by a department in BLB known as KWBK (KatikkiroW’ebyalobyaKabaka). They usually include food items, domestic animals, local brew as well as cash.